Nurse burn-out can be the elephant in the room. Everyone knows it exists, but no one likes to talk about it. No one likes to admit it might be happening to them. The sad reality is, nursing is hard – physically, mentally, emotionally, and spiritually. Some days are worse than others. Some shifts leave you questioning everything, such as life, death, family, and love. Some days you go home and question how you could ever step foot in your workplace again. Nursing is a challenging profession mentally, emotionally and physically. That is why burnout is so common among Nurses. As an HR in a healthcare organization, I can say that it affects the administration a lot. 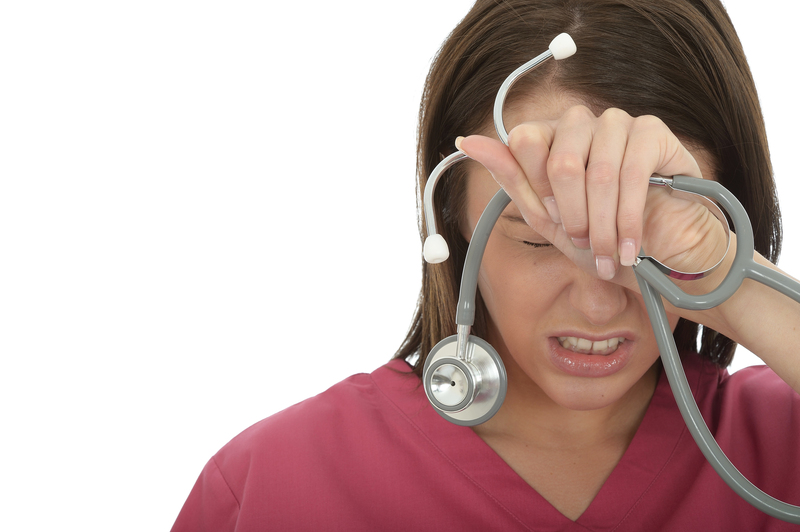 Burnout is one of the major causes of Nurse Turnover, which is very detrimental economically. I hope your article would help to educate people about nurse burnout. Thanks for your effort.